It was only a few hours ago that two major things happened in the Disney world and it all happened few thousand miles away from us here in America. 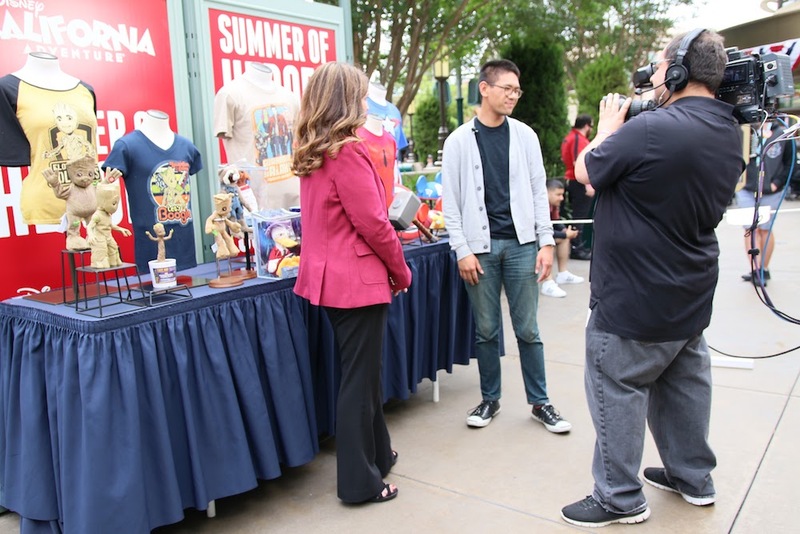 First off, the first ever D23 Expo in Japan opened its doors. The Expo, which is basically a copy of the one just held at the Anaheim Convention Center just a few months ago, kicked off with a few spectacular opening presentations by Disney CEO Bob Iger, followed directly after by a parks and resorts presentation (which was missed by those of us who attended the Anaheim Expo) by none other than our good friend Disney Parks Chairman Tom Staggs. Little did everyone in the audience know that a second major thing would be announced during Mr. Staggs presentation and it had everything to do with Disney’s progressive partnership with film director James Cameron and his blockbuster movie “AVATAR.” As most of you know, Disney announced a “surprise” partnership with James Cameron that would bring the world of Pandora to a Disney Park. That announcement was way back in 2011 and curious and skeptical fans have been wondering what this AVATAR-inspired land would look like. Until now. During his presentation, Mr. Staggs revealed a whole bunch of new concept art images and details that give us a better look and understanding at how immense this new experience will be. Disney’s version of Pandora will be located at Disney’s Animal Kingdom Park at the Walt Disney World Resort in Florida. It will take the place of the existing Camp Minnie-Mickey portion of the park and will feature new attractions and shows all put into a very authentic and visually stunning environment that’ll literally put you in the middle of James Cameron’s dreamland. 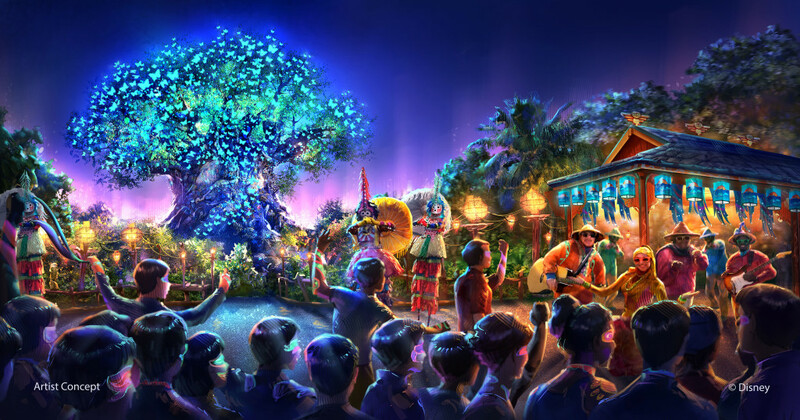 In addition to the AVATAR space, Animal Kingdom will also be getting new entertainment and attraction offerings specifically created for nighttime (notice the change to the Tree of Life in the picture above) allowing guests to experience the park in a different way. This will be the largest expansion that this park has seen since its opening, mimicking the massive expansion that we here in the US just experienced with Disney California Adventure Park. 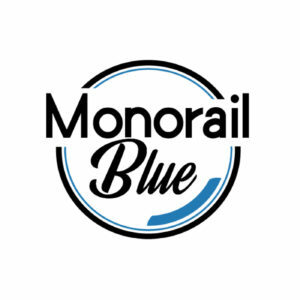 Like any Disney Parks expansion, Disney hopes that the incorporation of known brands like “AVATAR” and revamping of Animal Kingdom will bring in new audiences and keep their existing audiences like the growing number of Disney World passholders entertained. Disney’s AVATAR-inspired land is due to open in 2017. UPDATE 1/10/14: Ground has officially broken on Earth’s version of Pandora. 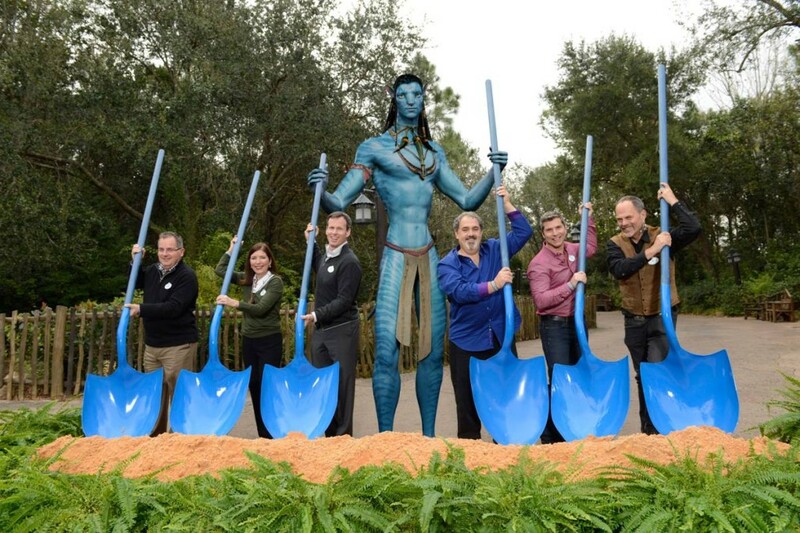 With leaders from both James Cameron’s production company and Disney Parks, construction began with a ceremonial shoveling of dirt…that included a Na’vi! We’ll continue to follow the progress that Disney Imagineers are making with the Disney Animal Kingdom expansion and update this post if any other AVATAR/Disney Parks news gets announced at the D23 Expo Japan which happens until October 14. 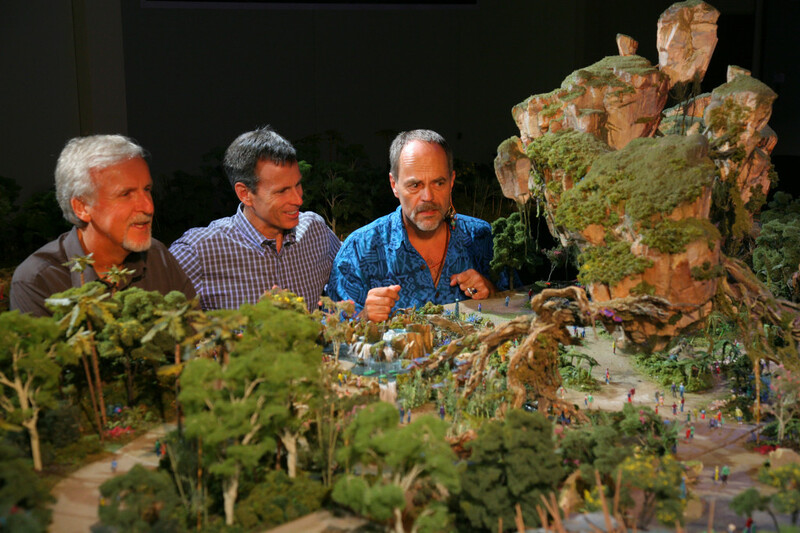 In the meantime, what do you think about AVATAR Land now that you have seen some of the concept art? Do you think it was wise for Disney to partner with something “foreign” like the world of Pandora? Tell us in the comments! Previous story Almost Time For Toy Terror!